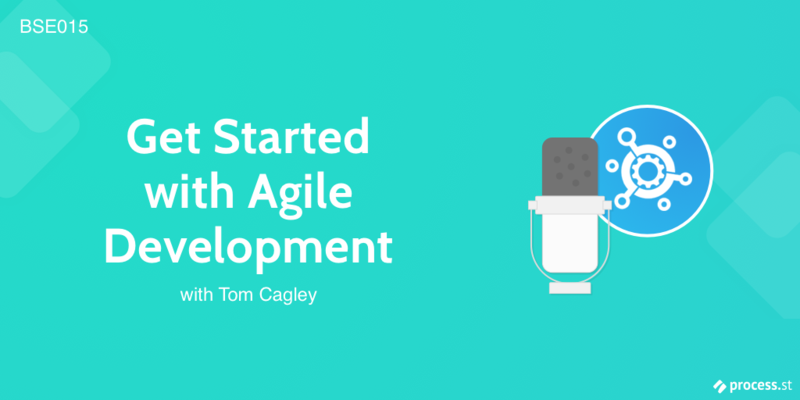 In this episode of the Business Systems Explored podcast we talk to Tom Cagely, the host of SPaMcast and Agile expert, about Agile software development. When it comes to agile software development, it can be hard to get a comprehensive place to start. Thankfully, this week we speak to Agile veteran and host of SPaMcast, Tom Cagley. Tom goes through the whole Agile process, from tools to best practices. He explains it simply enough for anyone to understand, but also lets us in on a few advanced techniques that surprised us. Whether you’re actually managing a software team, or just looking to work more efficiently, Agile is well worth adopting in your business. It was born out of the same movement as the lean startup, so you may be already familiar with it, but there’s always room for improvement. Listen to this podcast to learn more. Should you have customers do the testing for you? Here is a platform where you can easily submit your startup that could be a website/mobile app or a software, product etc. founders/Innovators can submit their startup, for getting feedbacks, beta subscription, early adopters, traffic and users. Thanks for those links. Quite helpful. Keep sharing!